Aha! Jokes > Cartoons > It's a Woman Driver! 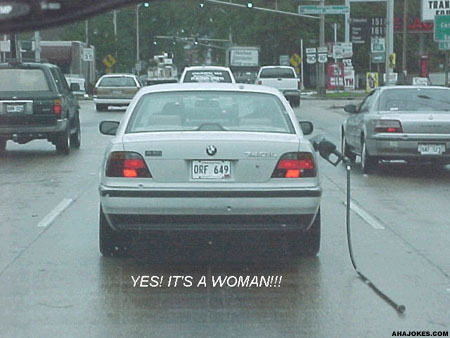 Location: Clean Jokes > Funny Cartoons > It's a Woman Driver!